Thank you Robert Berry (3) for this tribute to Keith and your generous support of our documentary on Keith's life-story. 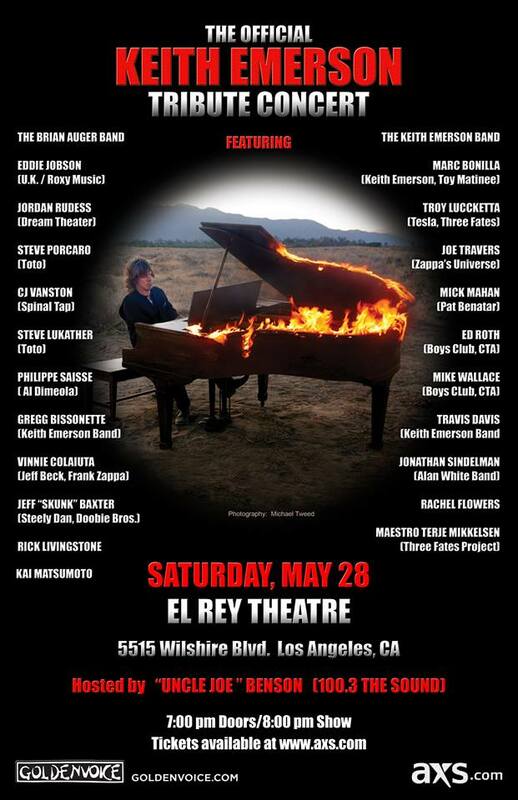 100% of the funds gathered from your donations by purchasing the song will go to the documentary. In the lyric I have tried to express what we are all feeling. Let's finish this for Keith together. The Emerson Army! 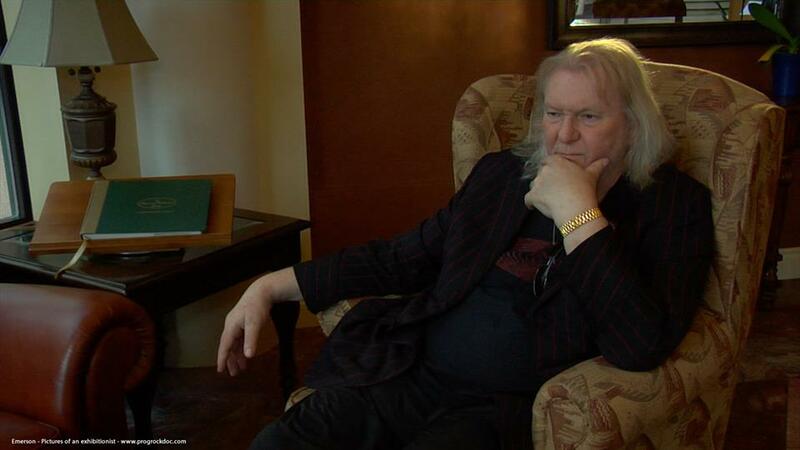 Keith and I had many discussions on what was to be our new album starting in May. One of which was to have more "On My Way Home" and "Desde La Vida" type material. I hope you hear that I did my best to honor those wishes. I would love to know if you hear each quote from past songs in the arrangement. I also hope you enjoy the companion video piece. I felt it was the best way to orchestrate the song and the true meaning of our love for Keith. Have your Picture at an Exhibition! Thanks to all the support we have received so far and the first cut is underway! As we approach the closing stages of our Kickstarter campaign we are happy to announce a new pledge designed for the Final Cut of the Film. For $80 or more If you have a photograph of yourself at an ELP gig or alongside your favorite album this pledge is the one for you! A limited number of these pictures will be played out through the end credits of the final cut of the film. 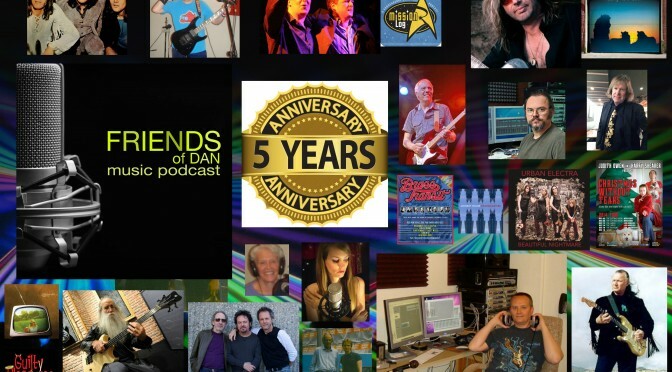 Thanks to the Friends of Dan Music podcast for having us on your show, and inviting us back for the five-year-anniversary special. Our segment comes in around the hour and a half mark, check it out! The site is undergoing some updates as we configure to a new fundraising campaign and finish the film. On the main page to the website you'll see our updated funding counter, which shows the support we've had from our online community. 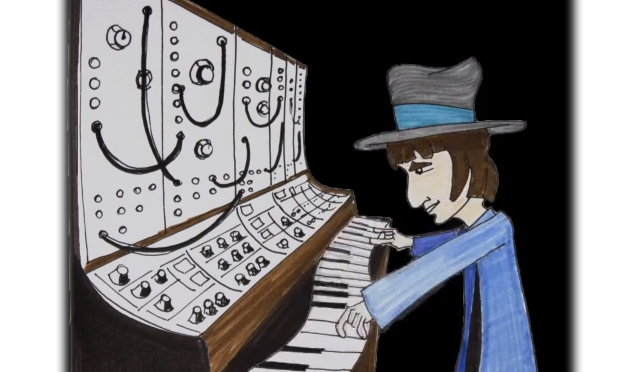 We are off the $$$ needed for finishing the film, and so I call out to all our supporters and friends to share the progrockdoc.com website and help us across the finish line and acquire distribution. We have letters of intent from distributors, so we need to finish the first cut! The plan is still for me to do a first cut by October of this year if we are able to meet our targets. I'm headed into the UK in July, and hope to be able capture Keith taking a bow at the Barbican. This could possibly be the last performance that we cover for the film to bring everything up to date. We wouldn't be able to do this without your help, and thank you so much to all the supporters who have been with us this far. More post's to come in the coming months! Production goal reached! Help us to the finish line! Thanks to all our supporters who have contributed to the production of the film, we have made our Production goal, and so are now heading into our first cut! There is still a fair distance left to run in post production, both assembling the film (over 100 hours of raw footage! ), sweetening the video / audio and making sure we have our licensing sorted out, which is why we still have to reach our overall campaign target. The supporters who tipped us over the production target and into our overall campaign goal included Chris Morrison, Christiaan Gustav Karreman, Kathie Brown and Jari Kotola. A very special mention to Anne Hazelbaker and her 13 year old son Nick Hazelbaker. 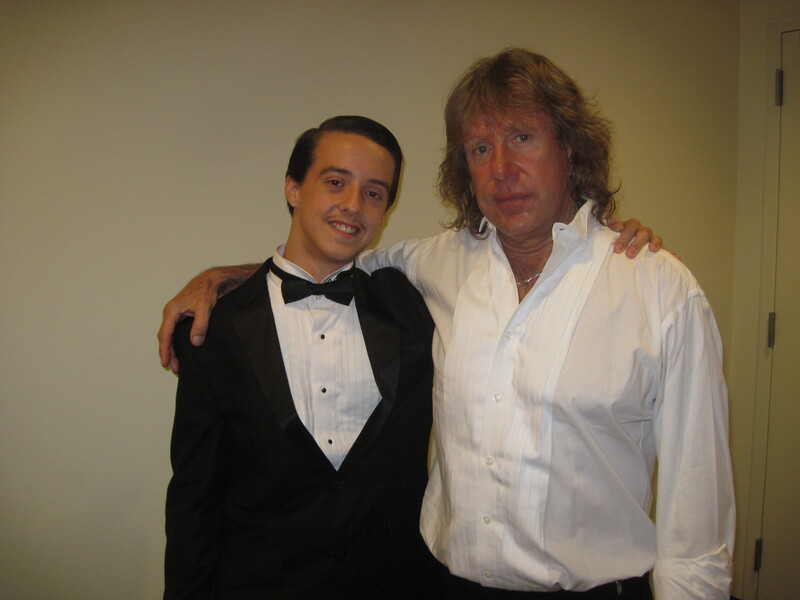 Nick Hazelbaker meets Keith Emerson backstage at the SkyPAC in Kentucky 2013. Nick met Keith at the recent Kentucky performance, and it was a dream come true for the gifted young keyboard player. 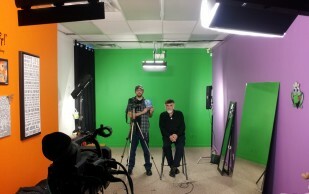 Keep up the great work Nick, and click this link if you want to find out more about him http://local.cincinnati.com/share/story/208707. 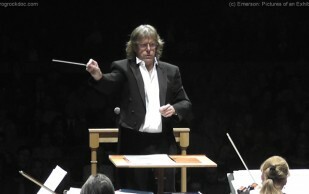 Thanks to all our supporters that has enabled us to capture Keith Emerson's conducting debut of his own piece "Glorietta", as well as other Keith Emerson related pieces throughout the evening. Thank you to our crew, Hans Looman on Sound, Scott Mumford SOC on Camera - who joined us on this final piece of the puzzle! Thank you to all the musicians from Orchestra Kentucky, musical director Jeffrey Reed, and everyone at the SkyPAC in Kentucky, that helped us in capturing such a fantastic performance. Now we have enough footage to tell a story! More pictures are going to be posted up on Facebook and more exclusive material will be made available on the Backstage Pass! "Jeff, I just got home from tonight's performance and have been RAVING to Vicki about it (she is under the weather and couldn't go) for 30 minutes. It was absolutely FABULOUS! From the moving, opening of the Star Bangled Banner to Jeffrey Biegels rousing performance of Keith Emersons Concerto and EVERYTHING in between I was blown away. Outstanding job, Maestro. Absolutely outstanding. I have never been more excited and proud to be associated with this organization!" 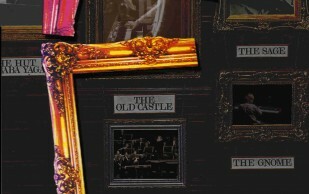 we have started a new indiegogo campaign at http://igg.me/at/progrockdoc2/x/17340. We have the same perks as before (with the exception of the Thank you, Masked Man perk which is stand-alone perk). Check out our new indiegogo campaign video! Please share our links and every little helps!